Sutton Place, Bond No. 9’s classically masculine newest scent, celebrates that quiet, serene, understated enclave that serves as home to the traditionally male cadre of U.N. diplomats. The specific locale for this scent? Sutton Place, the six-block stretch of handsome prewar buildings sandwiched between the 59th Street Bridge and the U.N. Building. This quiet, secluded, discreetly elegant, and near-secret enclave dates back to 1875, when a shipping magnate named Effingham B. Sutton built the area’s first brownstones. Today, housing U.N. missions, ambassadors, and diplomats (most notably the Secretary General, whose official residence is here), it exudes a unique international flair and distinct ambassadorial style. 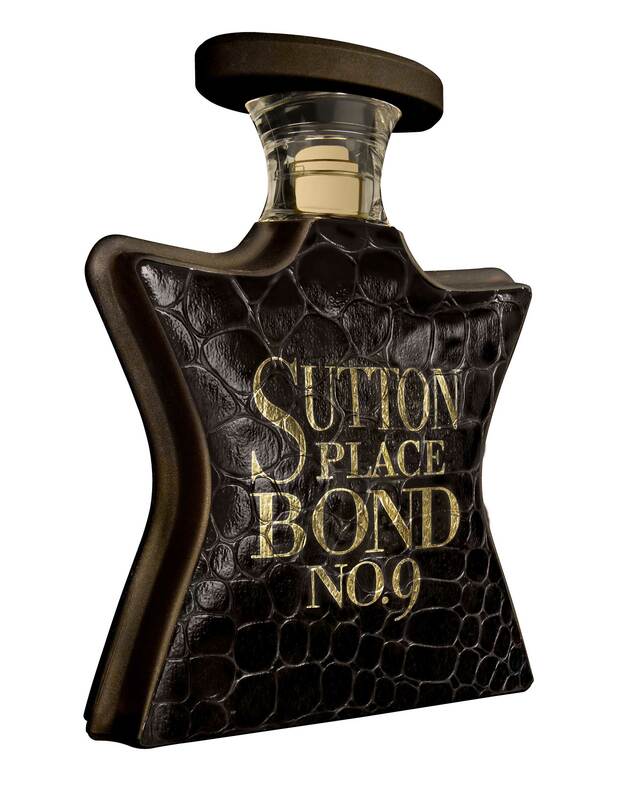 As befits the assured and authoritative traditional role of men in global diplomacy, we’ve given Sutton Place, the scent, a distinctly masculine profile. This is an impactful gourmand floral oriental whose topnotes are a tangy-spicy cocktail: citrusy bergamot and tangerine combined with piquant pink pepper, fresh but intense cassis, and juicy, tropical, flavorful pineapple. At Sutton Place’s heart is an assertive floral bouquet: seductive jasmine, intoxicating lily, and heady patchouli. What gives this scent its ultimate bona fides are its strong, classically male basenotes: warm and resolute amber along with animalic musk and leather, leavened by a softening shot of vanilla. 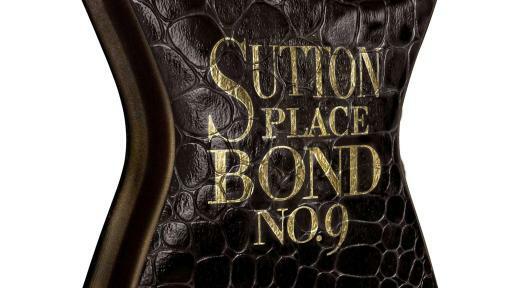 The Sutton Place bottle is the first in the Bond No. 9 repertory to be colored brown—a deep, rich cigar-toned maduro brown, with a touchable texture reminiscent of reptile skin. Superimposed front and center on this texture, its lettering is rendered in regal yet understated gold. Bond No. 9 Sutton Place will be on counter in the U.S. on October 1st, 2016, and will be worldwide on November 1st, 2016.